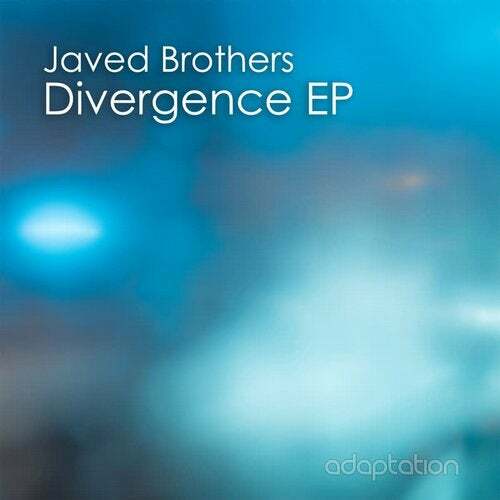 Adaptation Music welcomes back Nottingham duo Javed Brothers with their third EP project on the label entitled 'Divergence EP'. The EP starts with the atmospheric yet driving bass heavy track 'Dale Way' which is arguably one of their best works to date and guaranteed to be popular with any serious deep house connoisseur. Completing the EP is 'B Side' yet it is certainly not there just to make up the numbers. It has a more minimal late night feel to it but is also dreamy, atmospheric and driving, complete with a huge bassline. This EP has a very deep underground sound to it and isn't one to be missed.